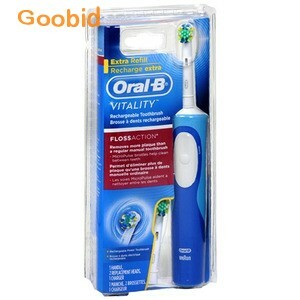 Oral-B Vitality Floss Action Electric Toothbrush - MicroPulse bristles get between teeth and along the gumline for a deep clean. 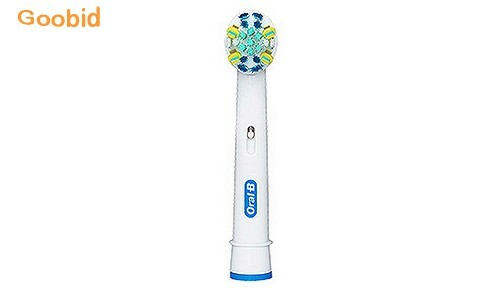 The Oral-B Vitality Floss Action rechargeable electric toothbrush uses oscillating, rotating technology to surround each tooth for better overall cleaning than a manual brush. 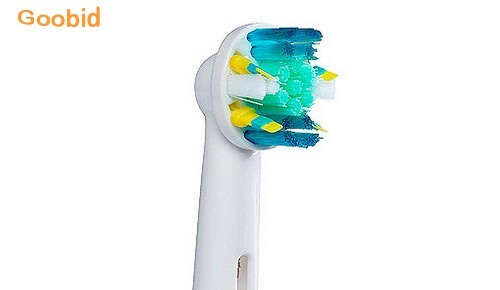 And its MicroPulse bristles get deep between teeth and along the gumline to remove plaque in these hard to reach areas.